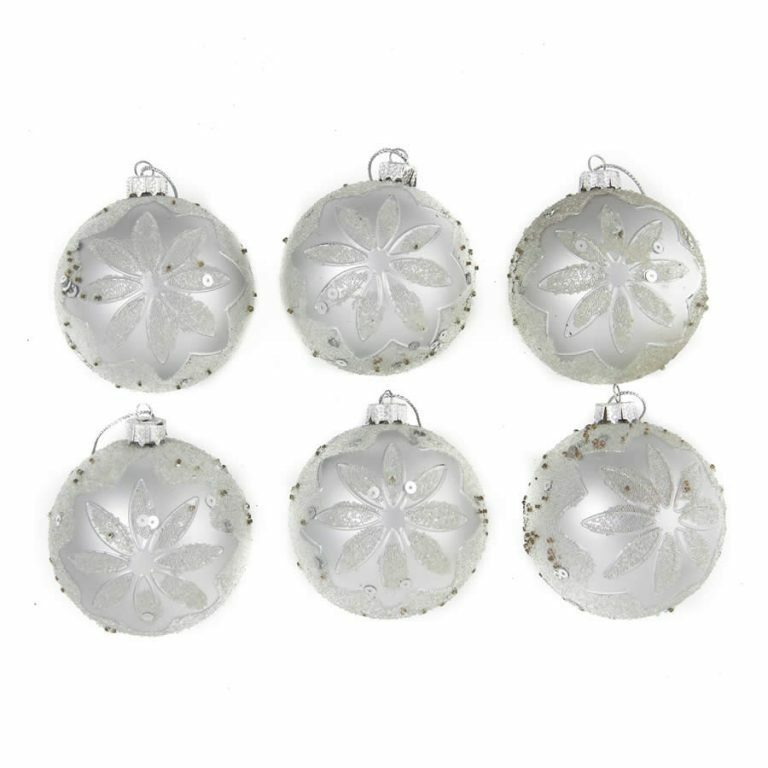 If you love seeing red at Christmas time, grab some affordable 12 packs of our 8cm Red Baubles. 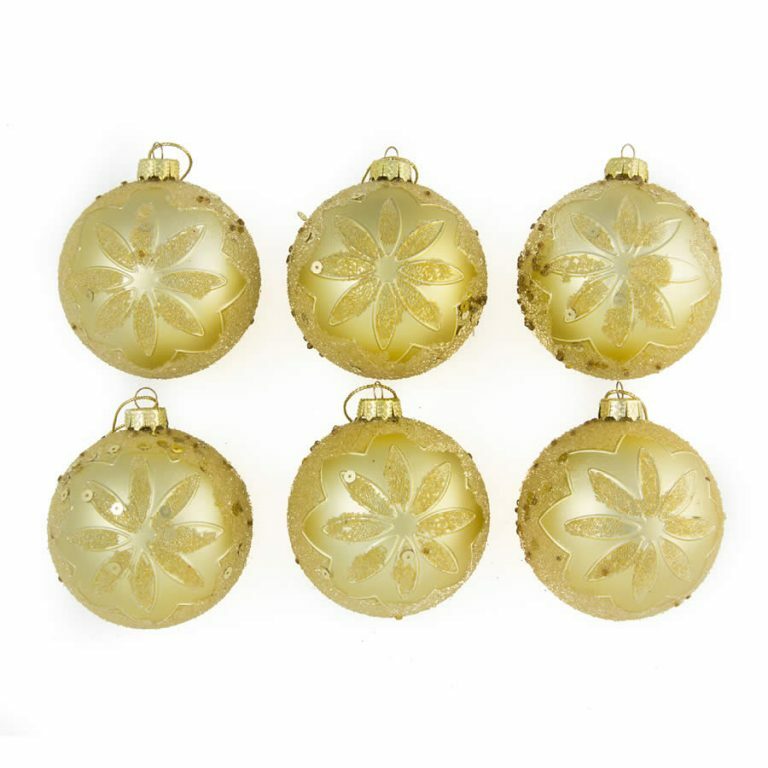 Our Red Baubles come complete with a decorative gold top to attach to your thread or hook for easy hanging. 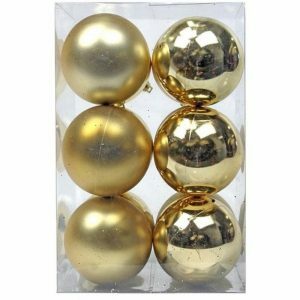 You can dress your entire tree in Red, or mix and match with our Gold or Silver Baubles for a classic Christmas Decorations look. 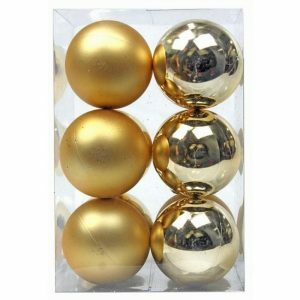 What you can’t do is go past the amazing value our 12 packs of baubles represent. 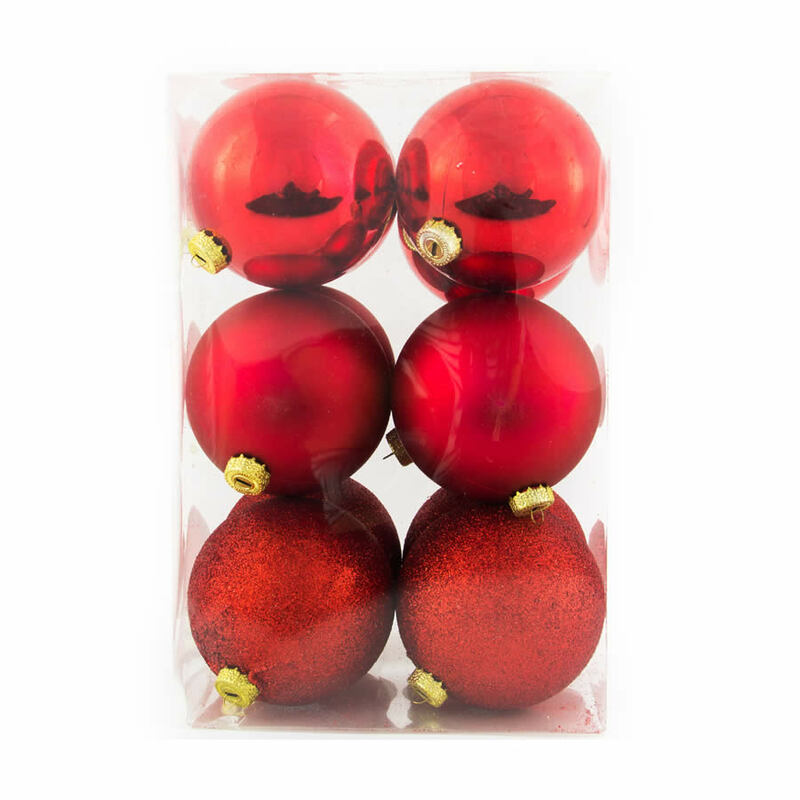 Add in the extra durability of our Red Bauble’s shatterproof materials and you’ve got real value for money, safety and a long-lasting product that will give you years of festive joy.